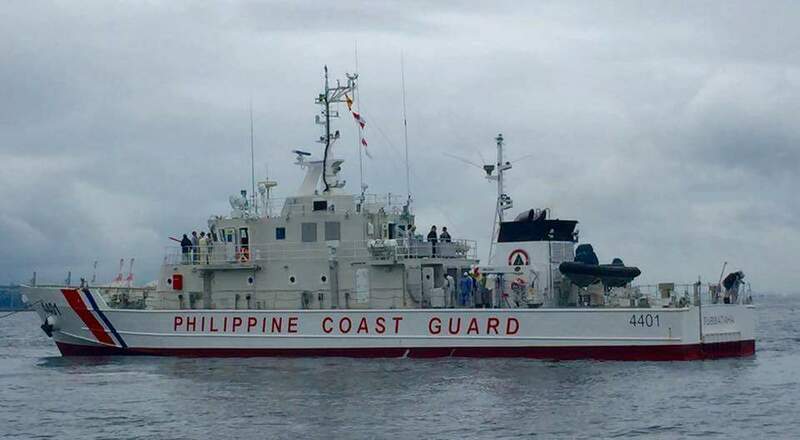 ‘BRP Tubbataha,’ which is is arriving on August 18 at the MAnila Port, is the first of 10 vessels that Japan is building for PH’s search and rescue and maritime security and law enforcement operations now that the West Philippine Sea is under possible territory invasion by China. This is evident in their not honoring the Hague ruling that gives sovereignty of the areas involved to the Philippines. The BRP Tubbataha, an MRRV-4401, is set to leave Yokohama on August 11, and arrival at the Port of Manila is calculated on August 18. The formal turn over by the Japan International Cooperation Agency to the Philippine government will be on September 1. Previous post: What’s up with Explain attack or Stop Ceasefire Duterte’s Ultimatum to NPAs?